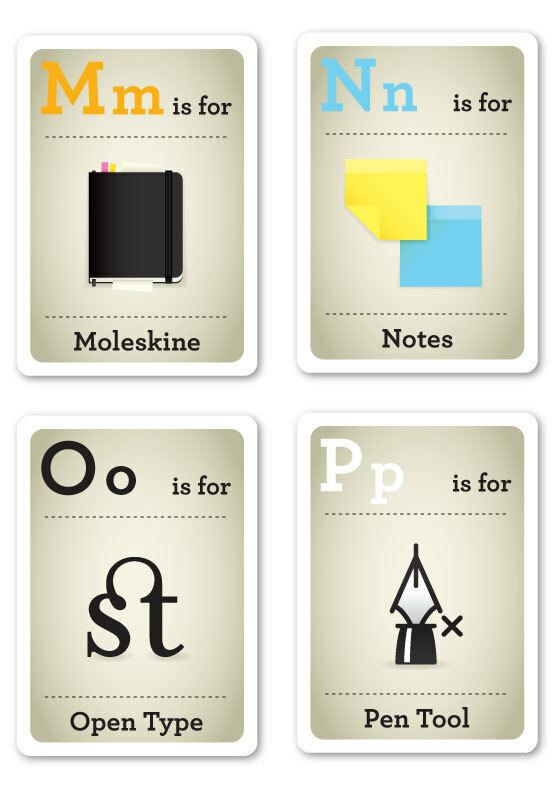 What are the ABC’s of Design? Would you buy a Banksy original for $60? Lecture: “Got Papers” at the Library on Tuesday, Oct. 22nd. 11 a.m. – noon.